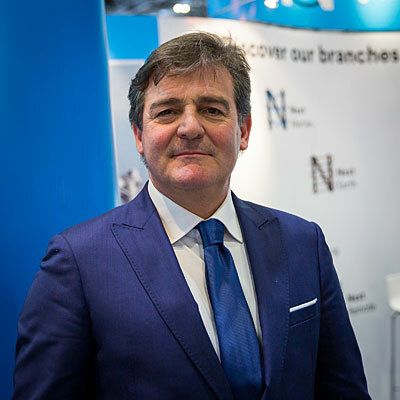 Independent geoscience and engineering service provider, Next Geosolutions, has announced the acquisition of UK-based marine resource solutions company, RMS Submarine Ltd. The acquisition of the companies enables Next Geosolutions to focus on the operations and maintenance market, for both the cables and renewables industries, and represents a strengthening of its presence in the North Sea and Baltic region. Based in Suffolk, RMS Submarine provides marine resource and management solutions in the marine survey, submarine cable, offshore renewables and oil and gas industries. Both companies developed a strong working relationship prior to acquisition, which enabled them to support each other on significant renewables projects. Following the acquisition, up to five new onshore positions and as many as 20 offshore roles are likely to be created in the next 12 months.